Jessica Collins Photography creates memories your family will cherish for a lifetime. We are based out of Hailey, Idaho serving the Wood River Valley and surrounding areas. We specialize in newborn and child portraiture, but also offer limited sessions per month for other portrait sessions, such as maternity and family. 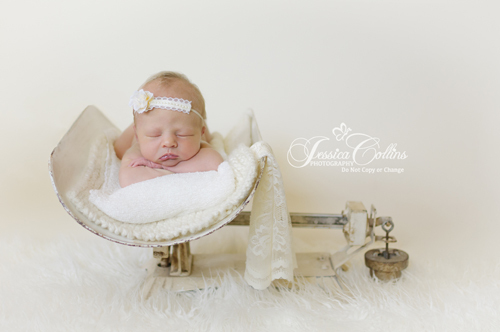 Jessica Collins Photography prides itself in customizing each session to its client. We are known for our distinctive style, using color, lighting, and composition to create memorable portraiture. We pay close attention to detail using creative setups and poses to create more then just a picture, but to create art. Please take some time to view the information on our website and contact us with any questions you may have.